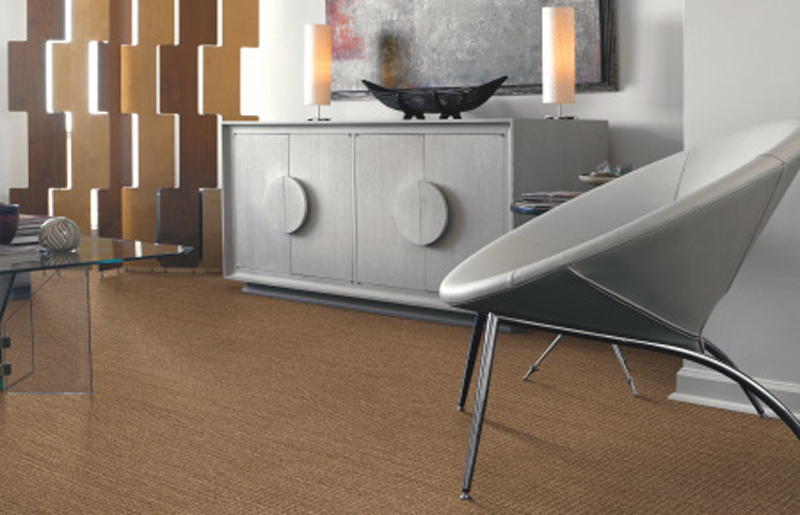 As a long-time Indianapolis carpet store, Kermans has a good handle on carpet buying trends. We carry a vast array of carpet manufacturers and options but two carpet brands rise to the top month after month: Mohawk and Shaw. These two brands are well-known for their quality and selection. 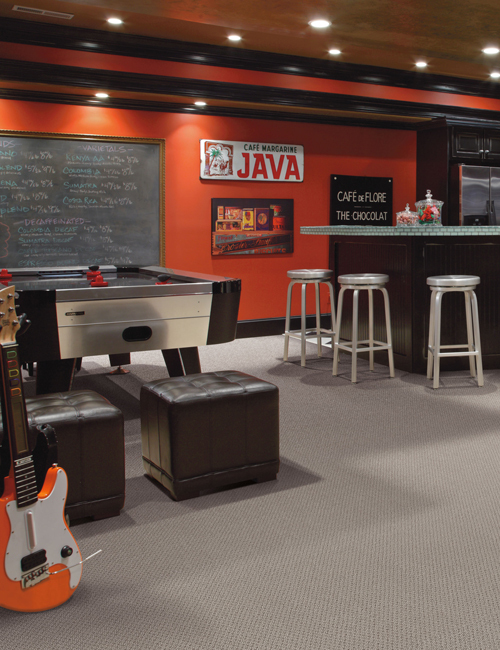 Let's learn more about your best carpet choices from these popular brands. Learn more about Mohawk carpets and then stop by our Indianapolis carpet store to shop our wide selection. Learn more about Shaw carpets. It pays to do some research before you buy your carpet. Let our free carpet buyer's guide help you narrow down on your choices and find the best carpet for your budget, lifestyle and home design.